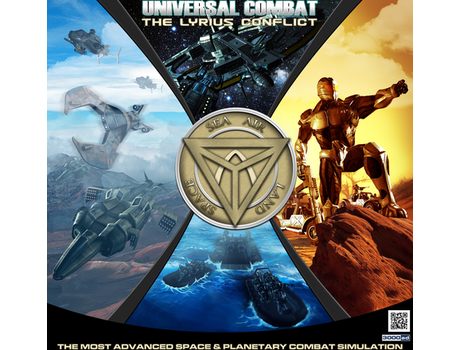 Line Of Defense Digital Comic Released! Issue #1 of the digital comic has now been released! You can find it on ComiXology for all your digital devices or in JPG (low res) and PDF format over here. 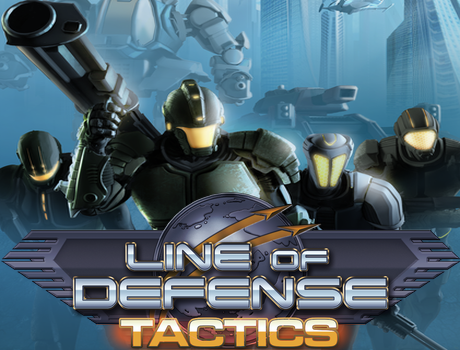 Line of Defense is the latest free-to-play online game by Developer 3000AD. 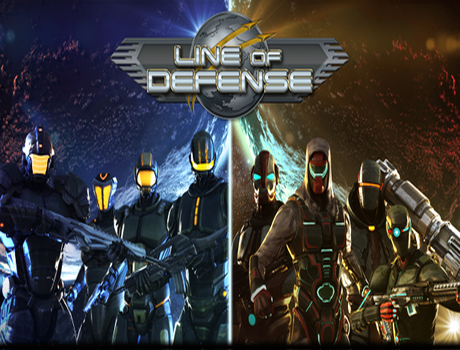 Line Of Defense, is a true MMOFPS with a massive and persistent open world gameplay and battles on a large scale. Derek Smart, the Lead Developer at 3000AD, took a moment to talk to Kirk fromhttp://mmoattack.com about their upcoming free to play first person shooter title.